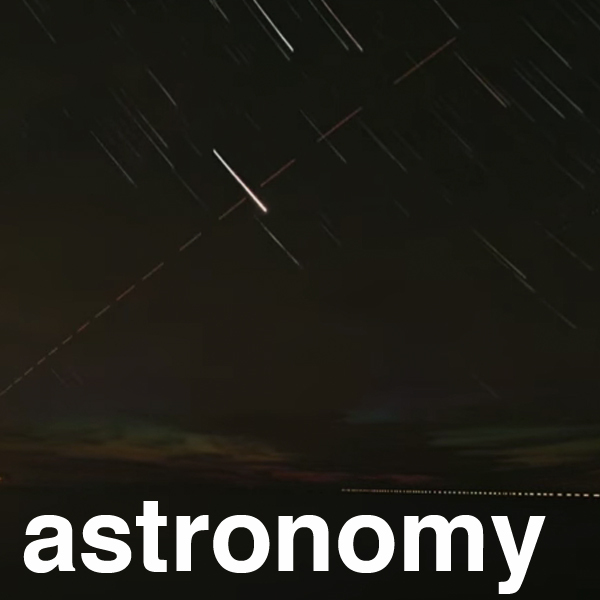 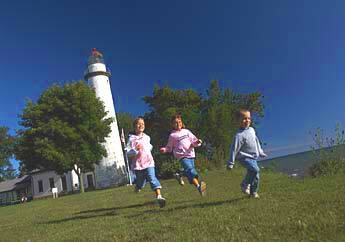 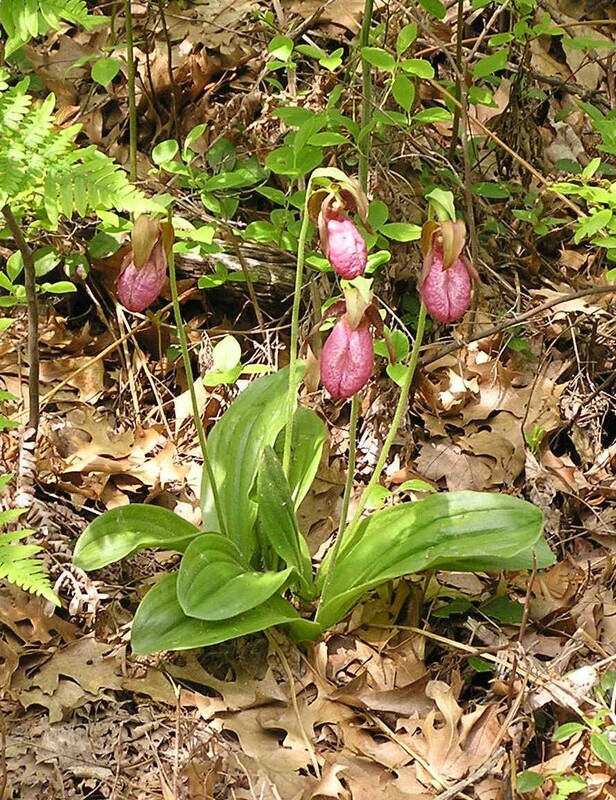 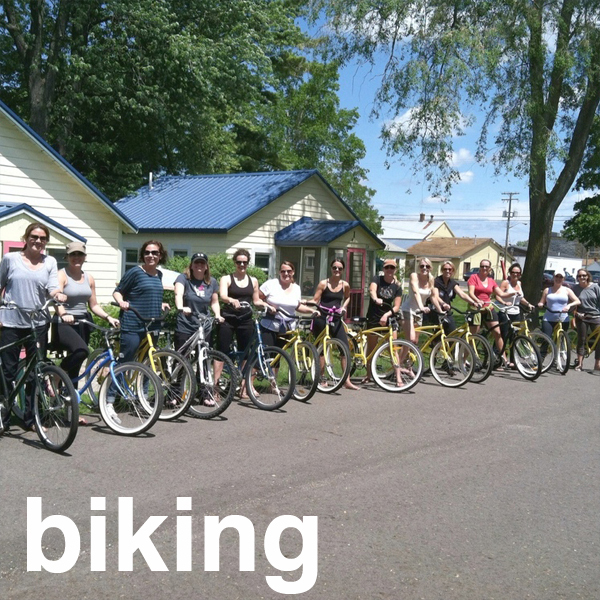 Port Austin offers a great array of outdoor activities for all interests and skill levels. 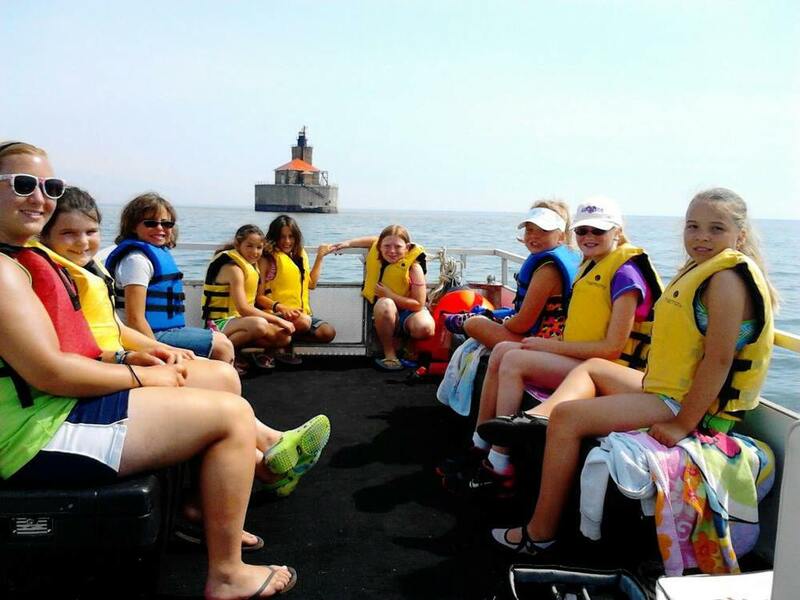 Whether it be by foot, bike or boat there are more than enough opportunities for you and your family to explore Port Austin and beautiful Lake Huron. 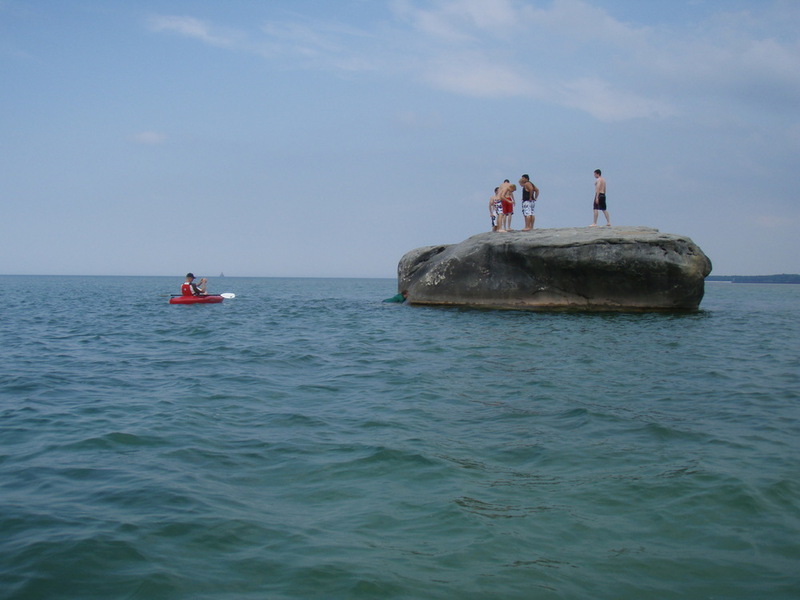 From an exhilarating paddle around grand rock formations to a mindful hike in the forest, Port Austin has what you need to have a one-of-a-kind, pure Michigan adventure. 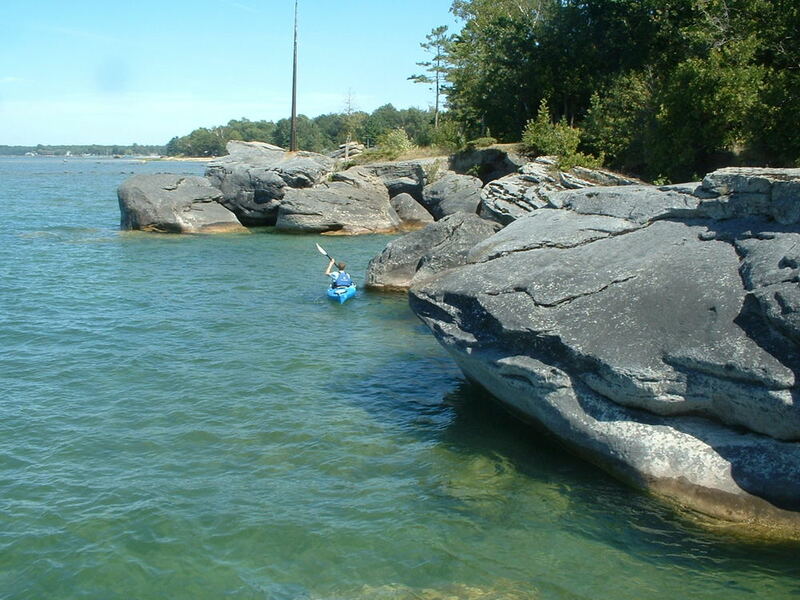 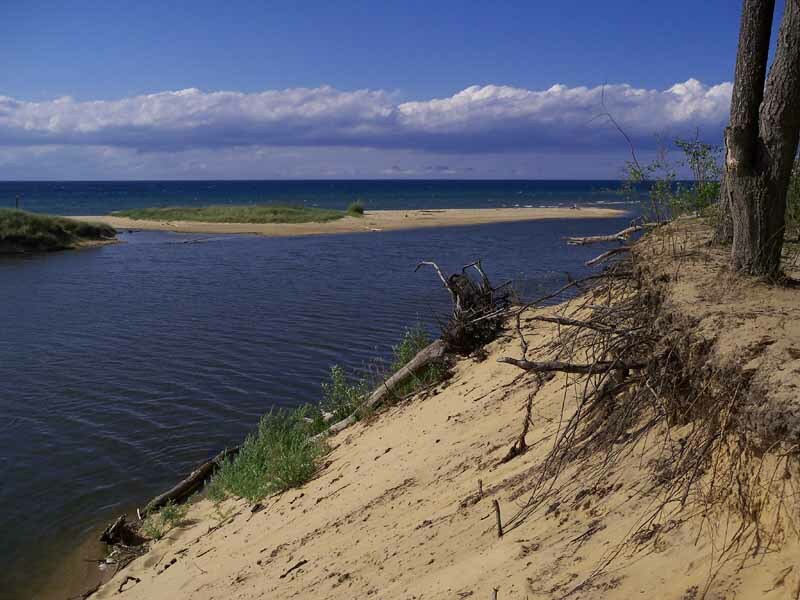 Enjoy the waters of Lake Huron, our sandy beaches, hiking trails, or one of our many parks.